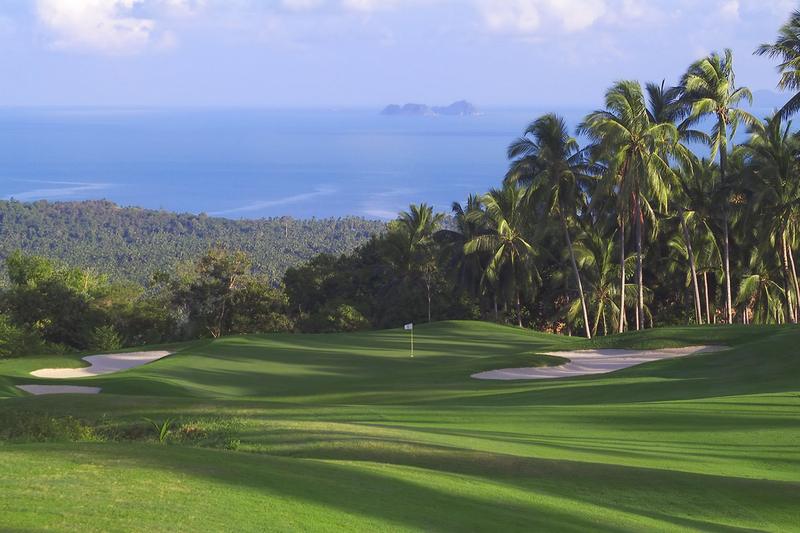 600 Baht Off Green Fee/Golf Cart/Caddy: NOW 10,600 Baht Only. 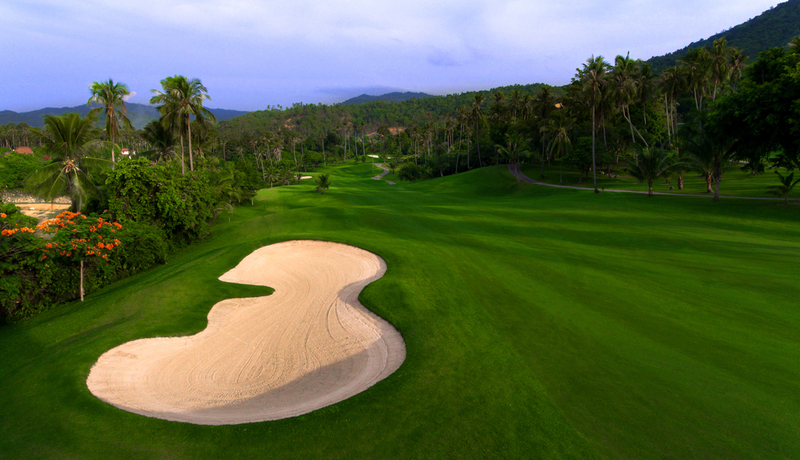 2,250 Baht Off Green Fee/Golf Cart/Caddy: NOW 8,950 Baht Only. 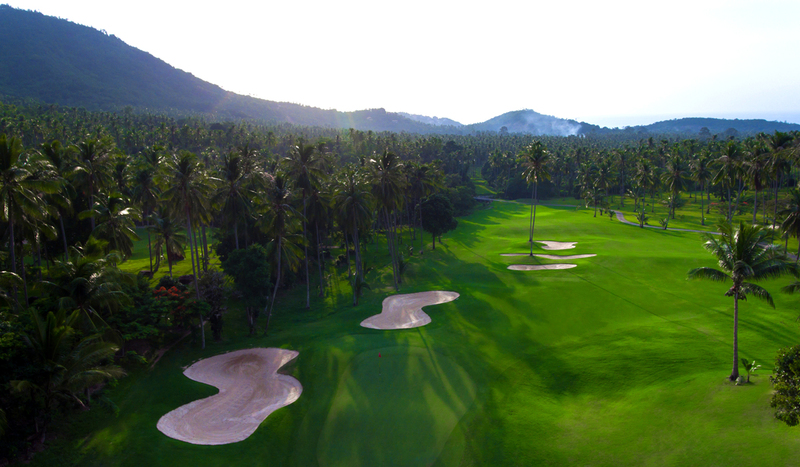 Santiburi golf course pay & play golf package is an ideal short break for customers already living in South East Asia or even for those looking to fit a couple of rounds into their long haul holiday and would like to play golf in Koh Samui. 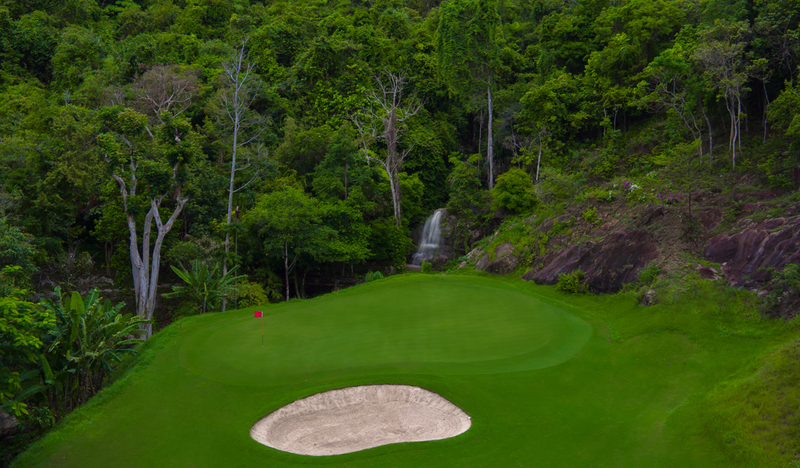 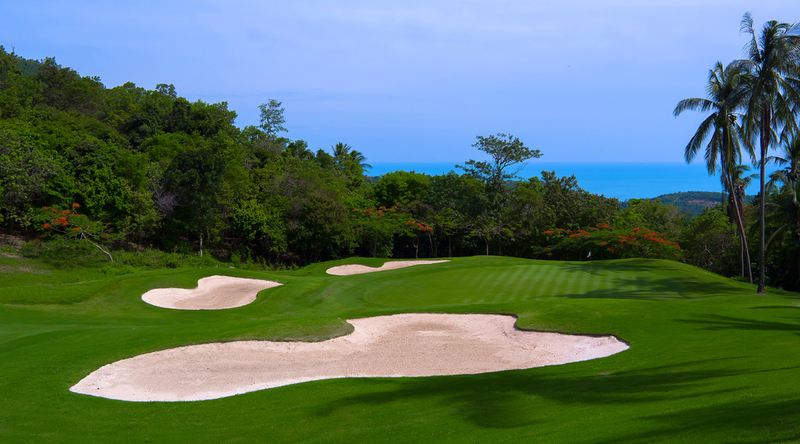 Package includes 2 rounds of golf at Santiburi Samui Country Club, prices quoted include all green fees, caddys fees, golf carts & return transfers. 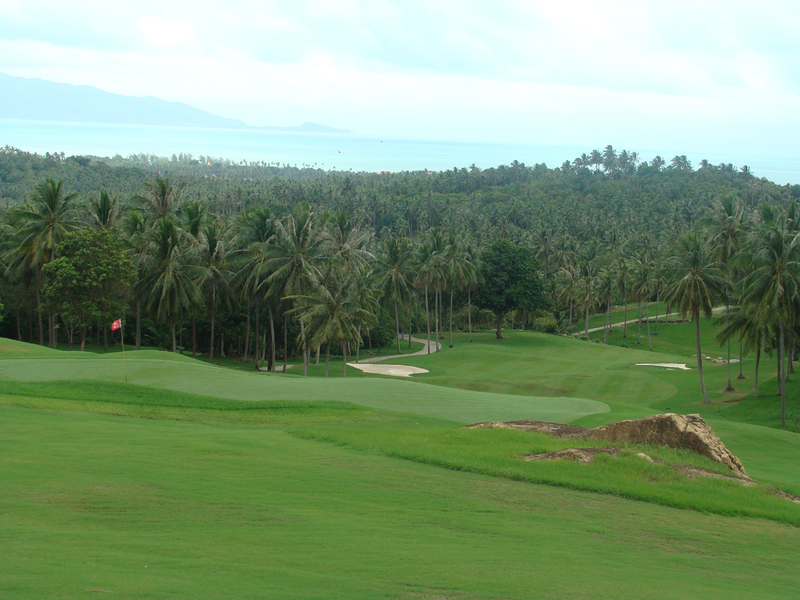 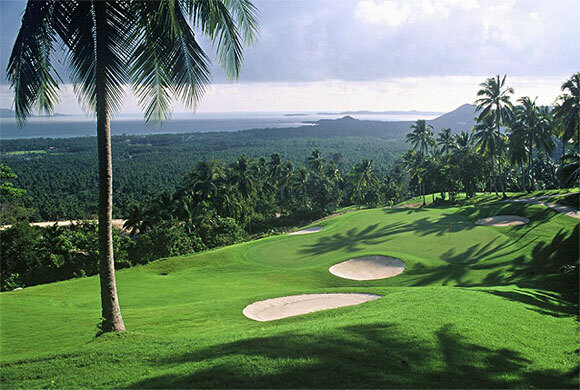 Email us for a quote today and you�ll see just how affordable golf Koh Samui can be.